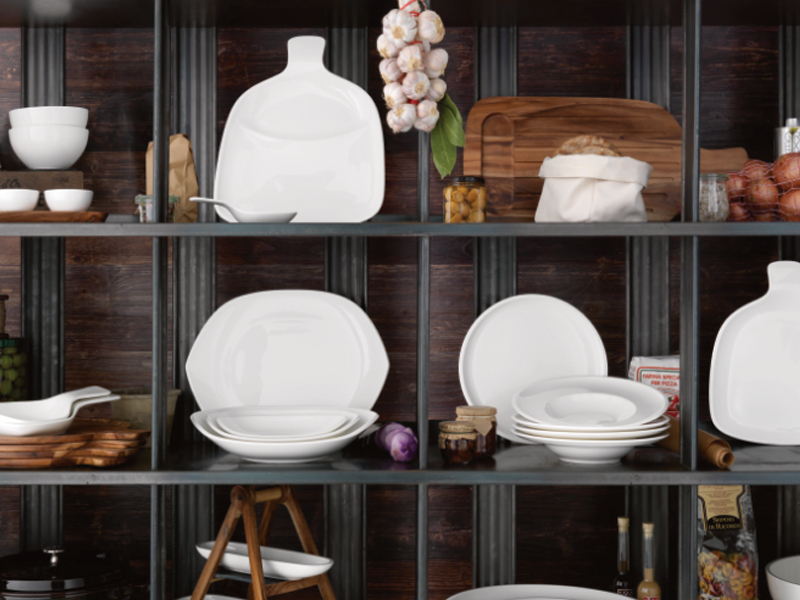 Villeroy & Boch has been designing stylish tableware and classic ceramic bathroom collections since 1748. 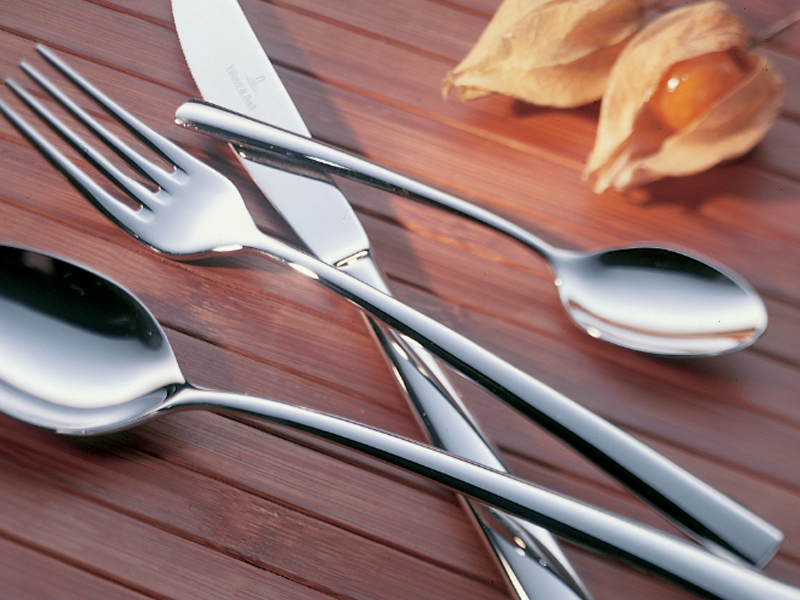 This lifestyle brand is internationally renowned for its diverse collections and extraordinary designs for the kitchen, dining room, bathroom and garden. 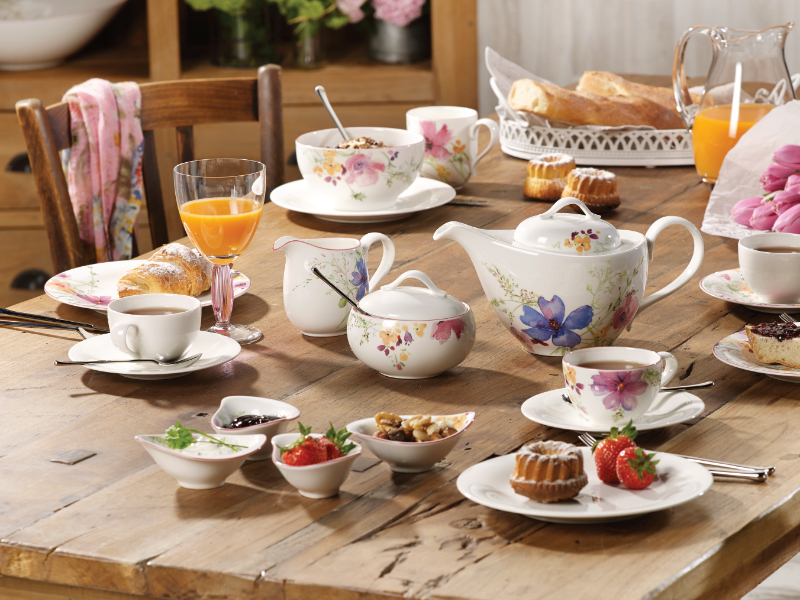 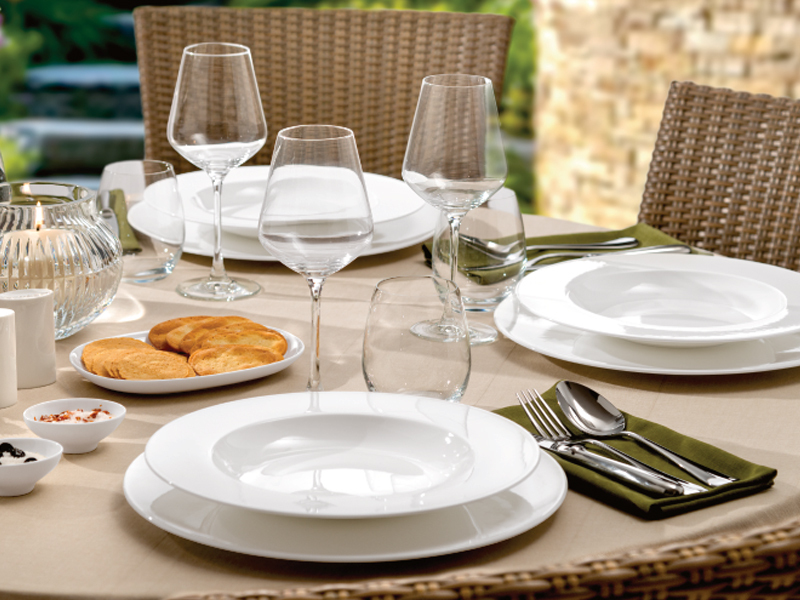 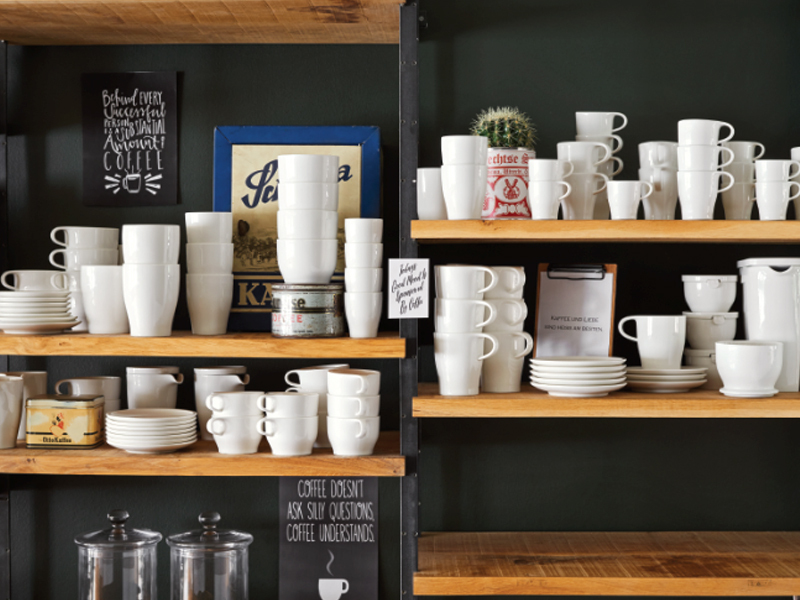 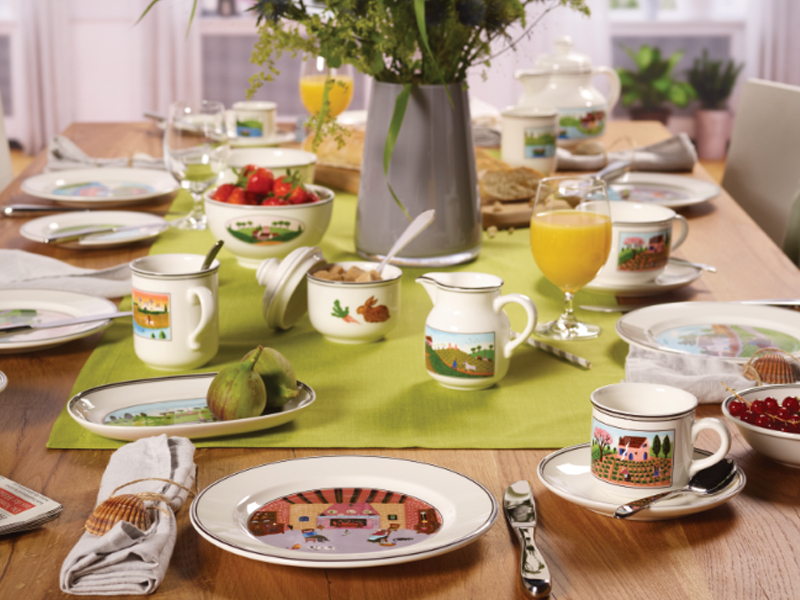 From modern and minimalist to classic and elegant, Villeroy & Boch combines German craftsmanship and innovative design.